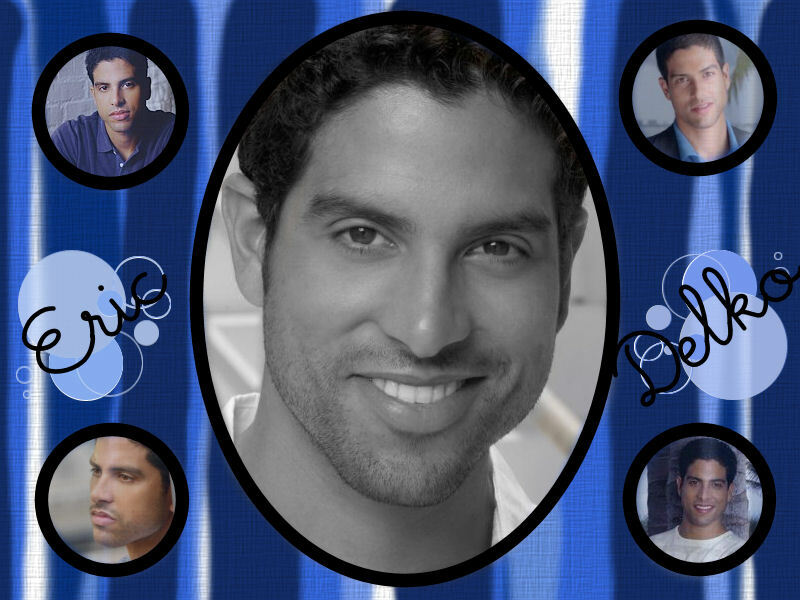 Eric. . HD Wallpaper and background images in the csi - miami club tagged: eric csi miami. I LOVE THE ERIC DELKO WALLPAPERS THEY ARE SO COOL AND HE IS GOOD LOOKIN TOO.